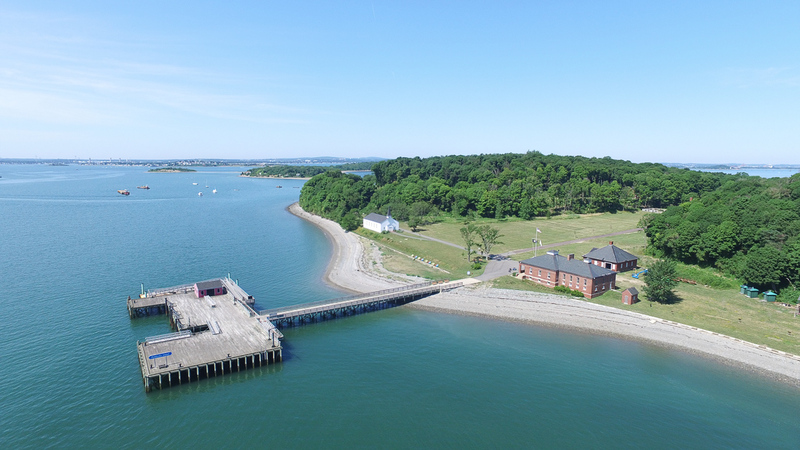 Weston & Sampson, together with our subconsultant team member firms, is preparing a management and conceptual development plan for Peddocks Island. 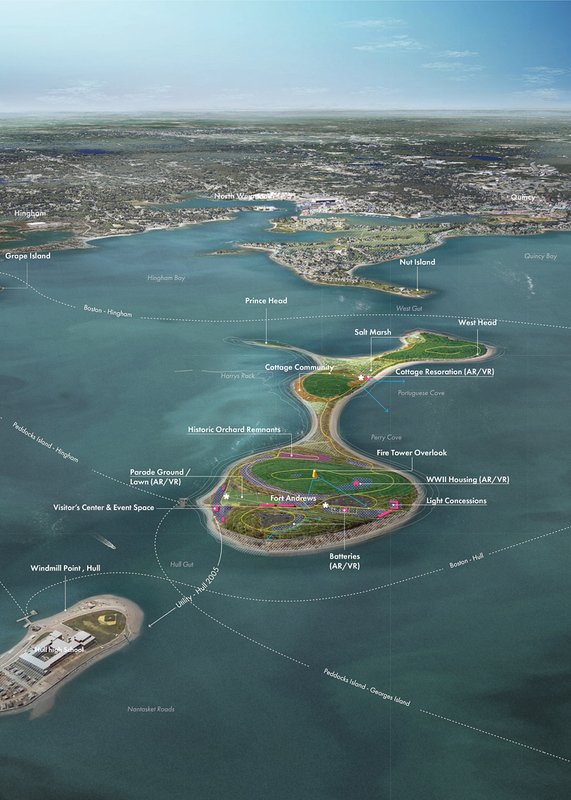 In collaboration with Boston Harbor Now, the Department of Conservation and Recreation, and the National Parks Service, we are developing a customized public engagement strategy, leveraging the collective institutional knowledge of all stakeholders, considering important coastal resiliency issues, and crafting visitor experiences that highlight the history and ecology woven throughout the 184 acres of this Boston Harbor gem. 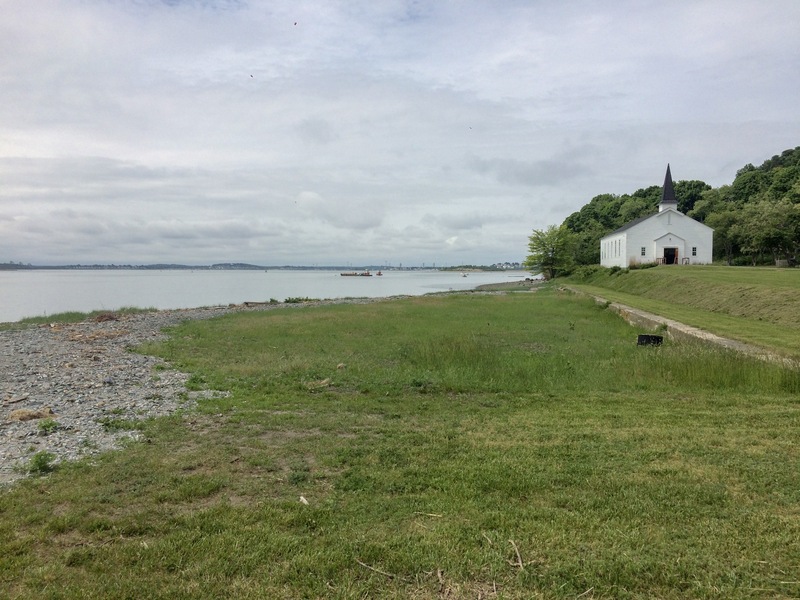 As we consider the island’s journey from the site of Fort Andrews, an important training base during World War I, use as an Italian POW camp, the island cottage community, a fishing haven, and the highly sought-after yurts, we are inspired by what is possible on the island and the process of creating opportunity for truly unique experiences. 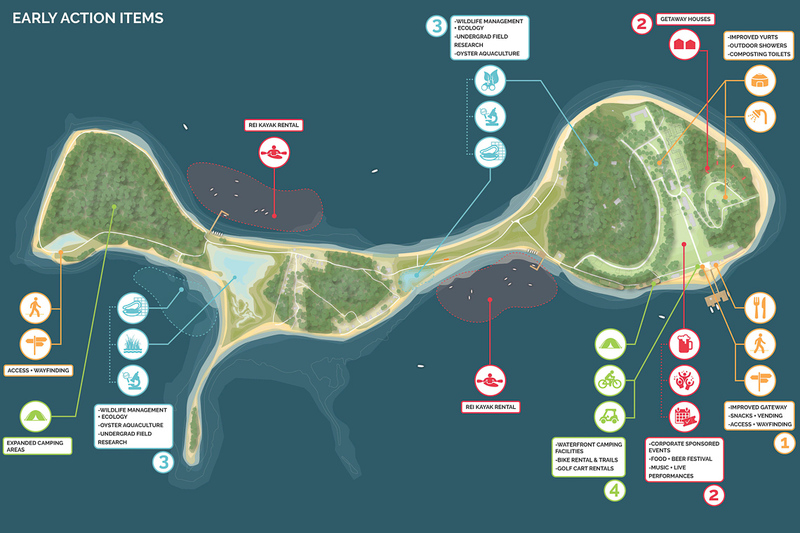 The new master plan will investigate alternatives to infuse the island with programming, physical site enhancements, and improved access that will draw more visitors to this unique place. 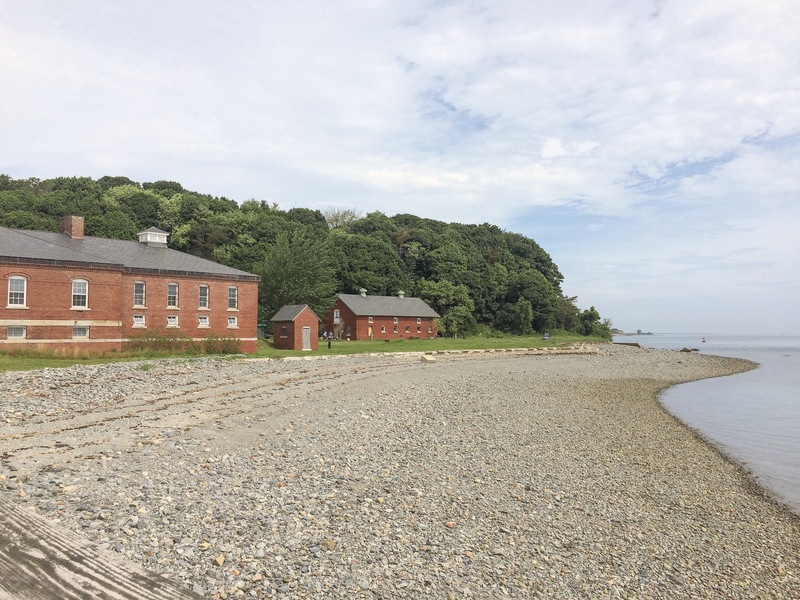 Environmental education opportunities include using the island as a living laboratory to study geology, sea level rise, and the effects of climate change. 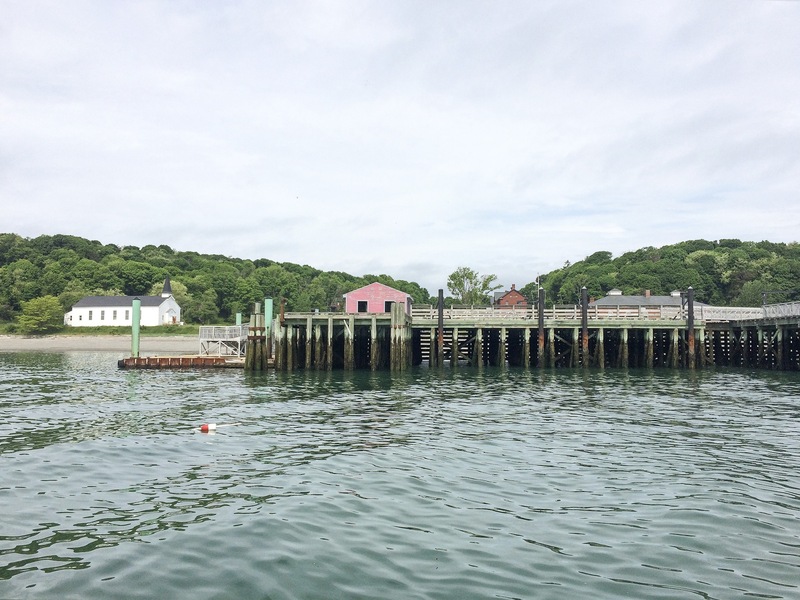 Innovative strategies will evaluate tourism focused on the island’s agriculture, livestock, and fishing village past. Posted in Landscape Architecture, Master Planning.